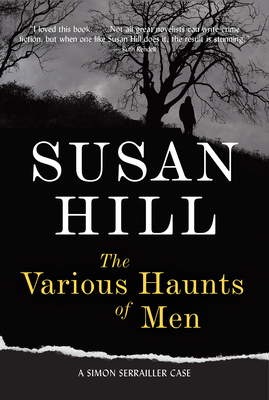 Susan Hill’s novels and short stories have won the Whitbread Book, Somerset Maugham, and John Llewellyn Rhys Awards, the Yorkshire Post Book of the Year, and have been shortlisted for the Man Booker Prize. The play adapted from her famous ghost novel, The Woman in Black, has been running in the West End since 1989. She lives in the UK.